Our homepage is in Norwegian only. This German and English translation is for the FREMO gathering only! For the first time, we have the pleasure of inviting for a FREMO gathering here in Bodø in the Salten Modelljernbane Klubb (SaltenMJK) in the period Thursday 28 June to Sunday 1 July this year. The site is Bankgata multifunctional hall. Here we have a sports hall of about 800 m2 available, as well as the associated kitchen and cafe. The gathering will have the theme Nordlandsbanen in the late 70's and we want rolling stock used, preferably reflecting this time period. The theme of the facility will be a course with the Nordlandsbanen character. We hope that friends from neighboring countries will also come. We would like to see some new modules that can bring new challenges to the plant, but this must be stretched modules. Time frame for the gathering. The gathering starts with the launch of the plant Thursday morning.We will be in the hall from 08:00. We hope that everyone who will attend with modules will have the opportunity to arrive as early as possible so that we can have the facilitydriving clear during the evening. Friday morning we start at 08:30 with information about the facility and the game. The first driving session starts after this and then we will see how many "model days" we are able to complete until sunday at 14:00. Registration is made through "fremotreff@saltenmjk.org"
Deadline for enrollment for persons with FREMO Modules is March 23, while the deadline for participants without modules is 20 May. Remember to enter your Fremo member number by registering. We hope that as many people as possible have the opportunity to come! In partnership with Toten Transport there will be transport for modules from southern Norway. All participants must provide a minimum of 5 freight wagons with carts. When registering modules, a target sketch must be attached. This must be in .dwg format, AutoCad 2010 version or earlier. Modules that have been used in Arendal on previous occasions is probably already registered. For modules with sidetrack, we must have a brief description of trace function so that it is possible to plan the freight traffic at the facility. It is expected that the modules will appear with a minimum of finished landscapes, ie grass, ballast, mountains, etc. Material to be used must have bend coupling, type Fleischmann or OBK. It is important that the connections are checked before the gathering, so we can avoid operating problems. Fixed trolleys can have other types of connections internally, but must have bend couplings on both ends. All rolling stock should initially be fitted with wheels with «Back to Back» measurements of 14.5 mm. For locomotives, we will return to this when the route planning is completed. The locomotives to participate must have DCC-compatible decoder. Locomotive should preferably be prepared by address according to number series established by FREMO Norway. Contact your local "number manager" for address assignment. Also bring your FRED. The locomotive should also have Fleischmann or OBK couplings and wheels with min. 14.5 mm «back to back» measurements. This should be checked for both cars and locomotives before coming to a meeting. Food, ticket fee and accommodation. As usual, we will provide lunch, dry food and drink during the gathering. To cover expenses we will charge an amount from each of the participants. Lunch. Dry food and drinks throughout the event 250,-Nkr. Admission fee for Norwegian participants is Kr. 200, - for FREMO members and kr. 400, - for non members. For foreign participants there is no fee. The amount is payable when confirmed registration is available or at the latest on arrival. Our FREMO account used for the gathering is: 6428.05.47261. Remember to mark your payment clearly with name, Fremo med. No. and what meals are desired. There is no possibility of accommodation in the hall. The hall is alarmed at night. There is possibility of parking private vehicles right at the hall. There is also the possibility of Camper parking in the same area. By agreement there will be possibilities for connection to power. Skagen Hotell The hotel is close to Bankgt multipurpose hall, where the event will take place. Bodø Vandrehjem This hostel is located on the 3rd floor of the train station in Bodø. 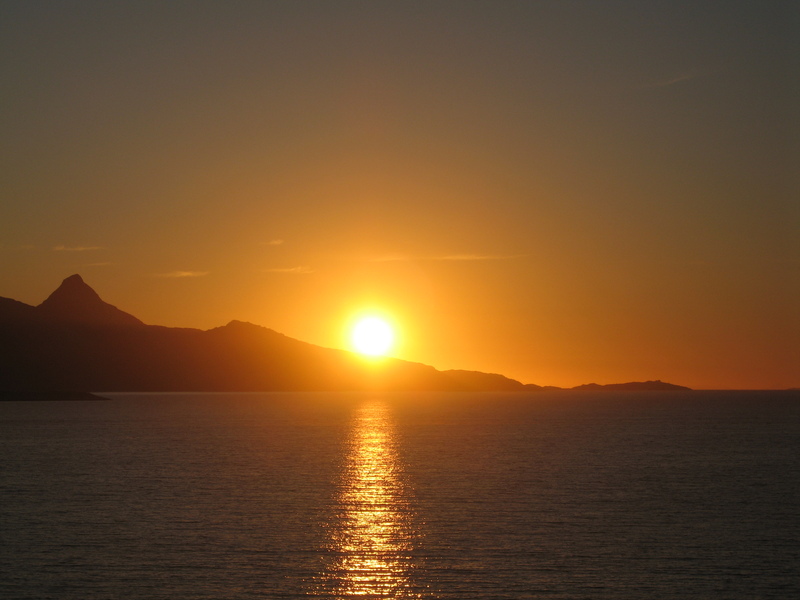 We hope you have the opportunity to go to Bodø this weekend this summer. 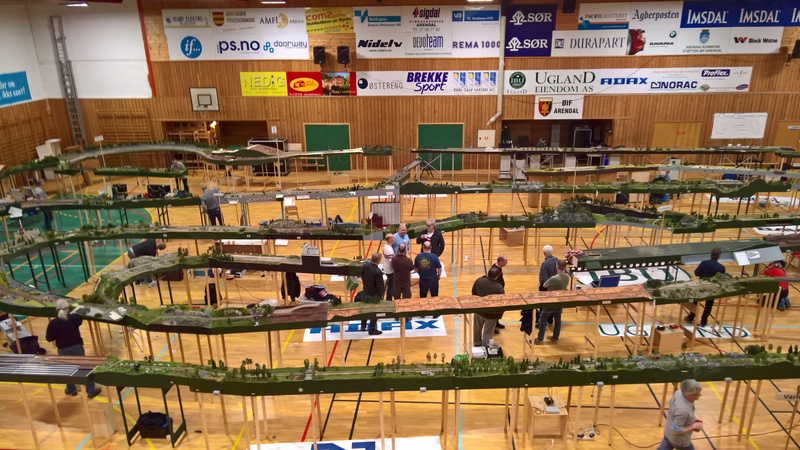 We are aiming for once again a pleasant weekend with much fun around model railway, and looking forward to seeing you here in Bodø! By the way, this gathering is added to the FREMO calendar on FREMO's international website. Further information and more information will eventually come both on FREMO page and here on our website.